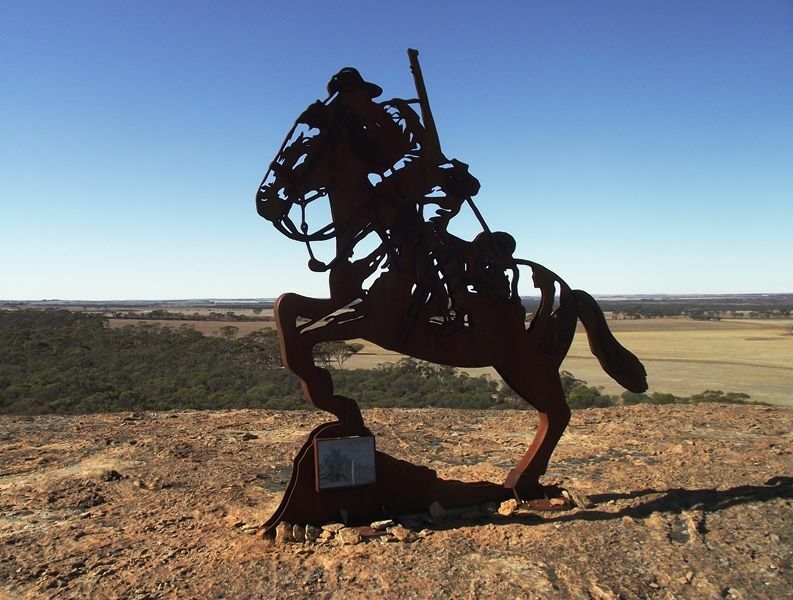 The Light Horse Memorial statue commemorates the men and animals who sacrificed their lives for their country during World War One. 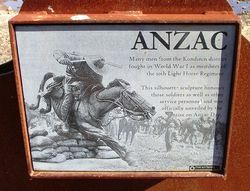 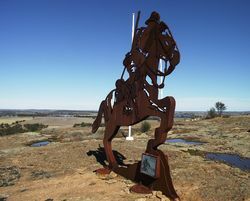 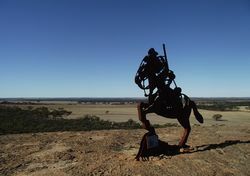 It evokes the memories of local men who were members of the 10th Light Horse Regiment during that conflict. 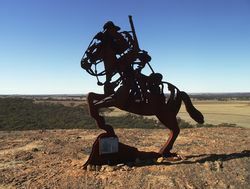 The 10th Australian Light Horse Regiment AIF was the only LIght Horse Regiment recruited in Western Australia during World War One.